"The world-famous guitar player has been attached to one particular Ferrari model: the 512 BB, of which he has owned three over the years," said Ferrari in a statement. "So his desire was to drive a car inspired by this model, with influences from the multi-award winning 458 Italia." 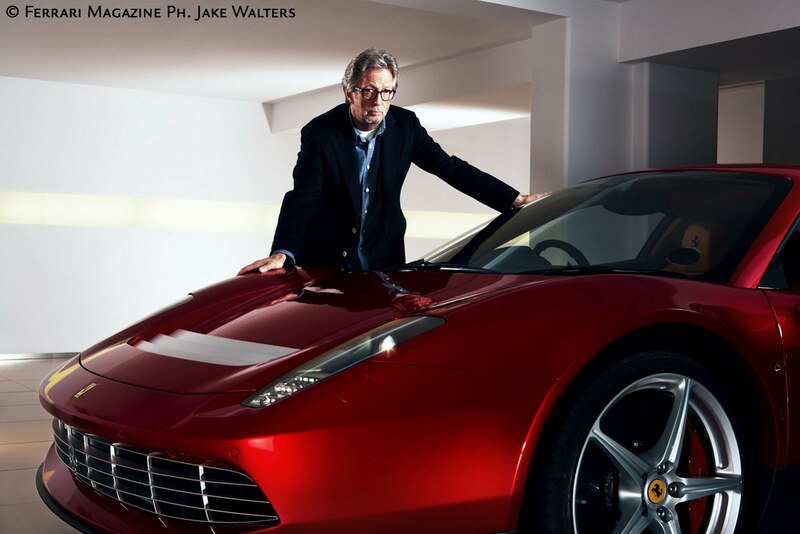 This beautiful work of art will be featured in the lastest issue of Ferrari's Magazine. I just have to say....what a great looking Ferrari! McLaren with Ford GT with classic and futurist Ferrari styling. 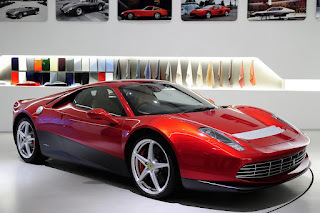 Nice going Eric Clapton, and Centro Stile Ferrari in collaboration with Pininfarina and the engineers from Maranello designing the one-off supercar. I know that when I am creative it usually includes music. It would be interesting to find out what the engineers listen to when they design. Could there be a connection? Thanks for the post.